Briefly, Guardians of the Galaxy Vol. 2 was entertaining but not as good as the first. MCU has fizzled out until Avengers: Infinity War on May 4th next year honestly. Enjoy Suicide Squad even though I don’t read-daily about villains/anti-heroes with some exceptions to transition over to more-on-topic. Spirit of Truth is The Heroine that inspired all others in both aforementioned, Marvel, aswell-as-in-film like Ellen Ripley, Sarah Connor, etc. Road leading to it’s release looked good but still cautious due to bad writers’ tendency to portray her as prejudice towards opposite gender. 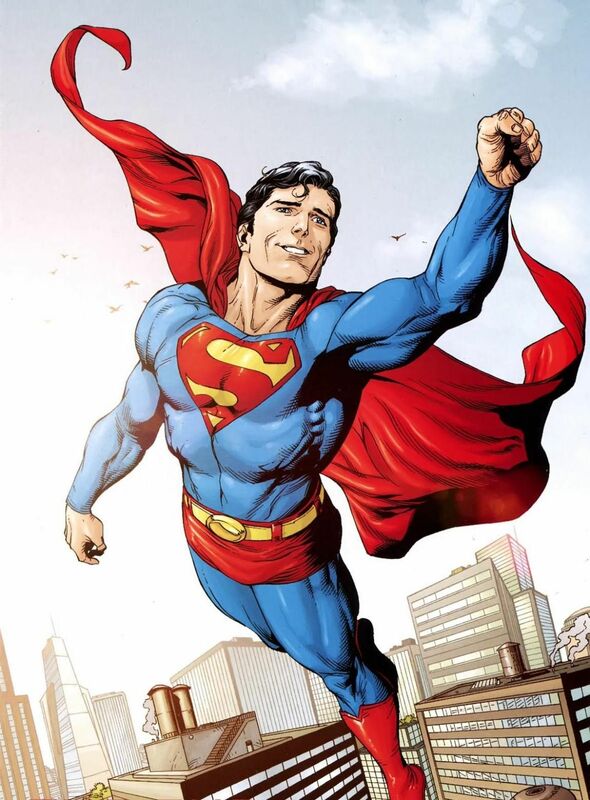 Then early responses compared it to Captain America which yours-truly convinced. Applauded when ended at first and second viewings female-centric film exceed with some minor gripes. 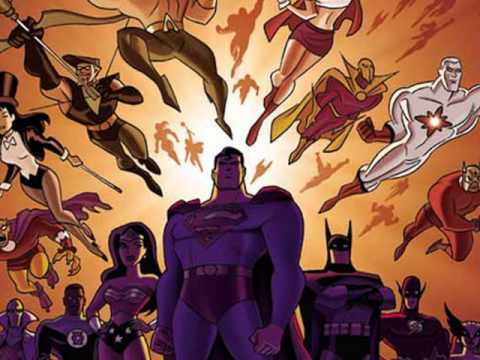 New DC Entertainment intro with heroes and their adversaries definitely Justice League Unlimited inspired but also sanctification this universe finally on big screen. 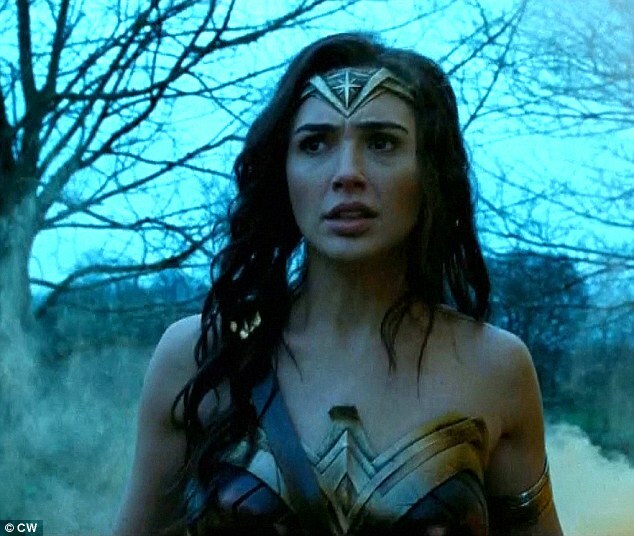 Gal Gadot is Diana of Themyscira as shown in Batman/Superman. 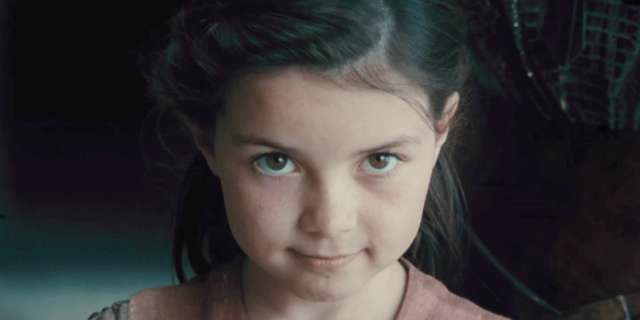 She showed such emotional range, not-to-mention having an enduring smile. Especially when Charlie (Ewen Bremner) starts singing to her. 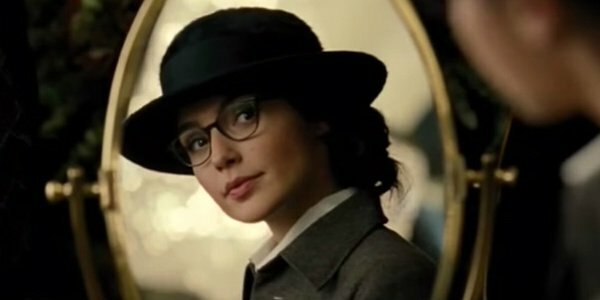 Diana Prince living in Paris similar-to her funtime in “Maid of Honor“. Main excel gender-equality something the 2009 animated movie couldn’t do due to Bruce Timm‘s dirty fetishes. So glad Chris Pine (Smokin’ Aces) didn’t play pilot, Steve Trevor nor written similar-to Kirk in-spite-of sleeping with other women. 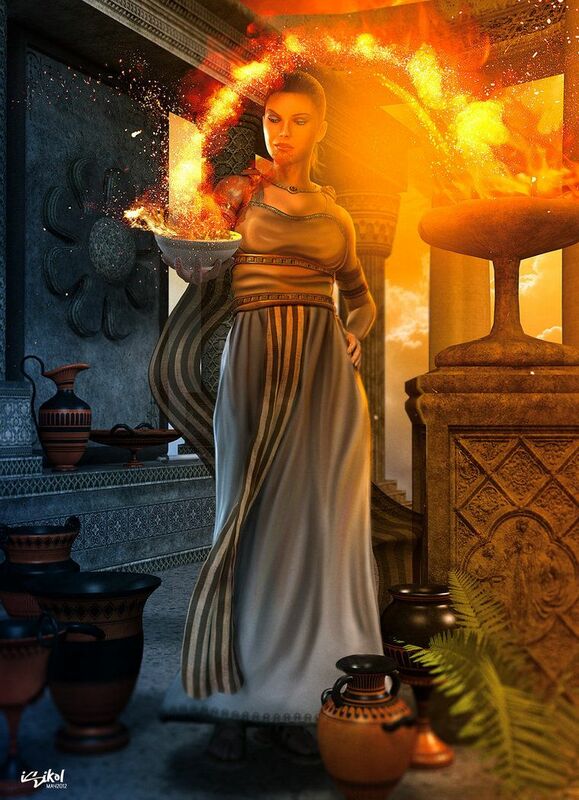 Least his interrogation didn’t get awfully physical neither verbal when he tries resisting Lasso of Hestia (Fire goddess) instead of girdle belonging-to Gaea (Earth goddess). Throughout he proved his honesty even deliberately putting Princess Diana’s lariat around his wrist despite his spy occupation after she calls them out on their indifference to questioning him afterwards. Trying to explain certain situations. 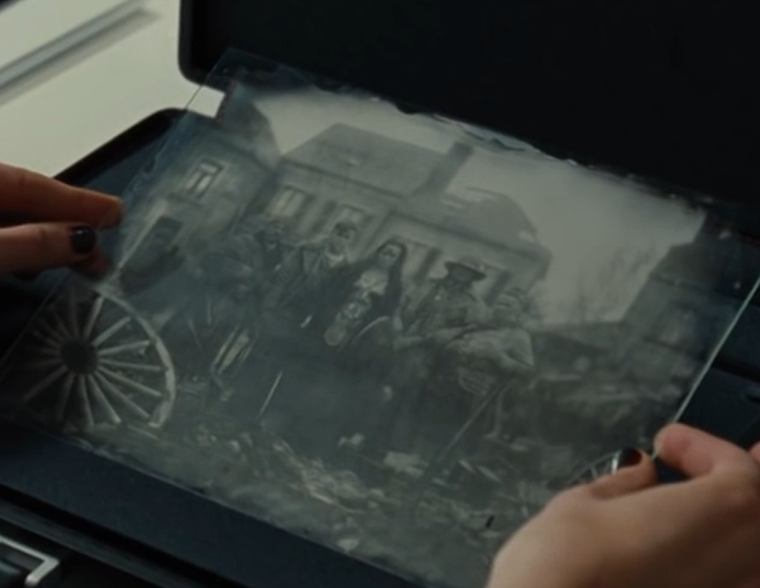 Diana’s nativity that everything turns good once Ares the God of War is vanquished. He still aided her after she pushed him away (literally and figuratively). Colonel Darnell (Steffan Rhodri) offers some defense for Ms. Prince translating Dr. Maru aka Dr. Poison’s notebook even though he’s bit part. Sameer (Said Taghmaoui) puts things into perspective for comrade dealing with Charlie’s PSTD (Winter Soldier). Writing by Jason Fuchs, Zack Snyder, Geoff Johns, and Allan Heinberg along-with Patty Jenkins’ directing hit all the right beats. They handled coming-of-age aspect so well. Shame he didn’t call her Angel. However their first meeting showed it even track on the score is called “Angel on a Wing”. They’re a duo working together during beach battle, No’s Man Land running side-by-side on rooftops and ground levels. Robin Wright (House of Cards) wasn’t Diana’s Zod thought while watching (or prior). She really motivates her niece despite brutal training years even though Diana constantly reminded war isn’t glamorous or anything to boast about. Connie Nelson’s Queen Hippoylta an overprotective/loving mother but not overly scorned/embittered narrow-minded before she wrongfully accuses Steve for Antiope’s death or fellow Amazon, Venelia (model, Doutzen Kroes) demanding his demise. She displays feelings of empathy towards Steve’s claims about dangers of Patriarch’s World during World War I.
You’re not an Amazon like the rest of us, so you will do nothing. Really puts-a-knife in Diana’s heart having looked up to her “sisters” aforementioned life up until that point. 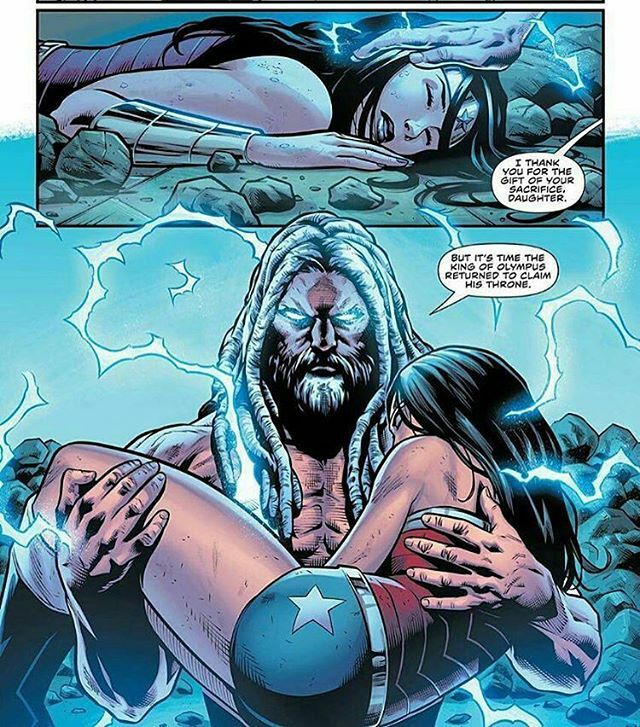 Diana’s journey revealed her 52 counterpart (The God Killer) while original clay backstory being cover. Ice cream moment done so much better then her reckless Woman-Child bit. The Chief (Eugene Brave Rock) finds common grounds both people victimization. Thought once he could be Apeche since his Young Justice emergence probably for the best. It’s not about deserve. It’s not about that. It’s about what you believe. You don’t think I wish I could tell it was one bad guy to blame? It’s not. We’re all to blame. Please, if you believe this war should stop, if you want to stop it, then help me stop it right now. Because if you don’t, they’ll kill thousands. Germans don’t automatically surrender. It’s a never-ending battle. Humor didn’t go overboard. Dodge male-organ joke to meaningful watch his father (Ulysses Trevor?). Diana’s reaction to a baby walking England streets priceless. Rubert Gregson-Williams (Composer) built a compilation soundtrack around Hans Zimmer and Junkie XL’s theme whereas before I’ve listened to Christopher Drake’s soundtrack whenever reading trades. Expected Ares to grow gigantic while feeding off mankind’s hatred. However, David Thewlis (Harry Potter) conveys tempter when Diana cuts-loose on German palpation witness her loved one die in front of her (deja vu). Thank you for bringing him back to me. Oversimplification to have all the Greek pantheon wiped out wasted at first but there’s still sequel cause nobody stays dead. Hera nor Athena get mentions or phrase. 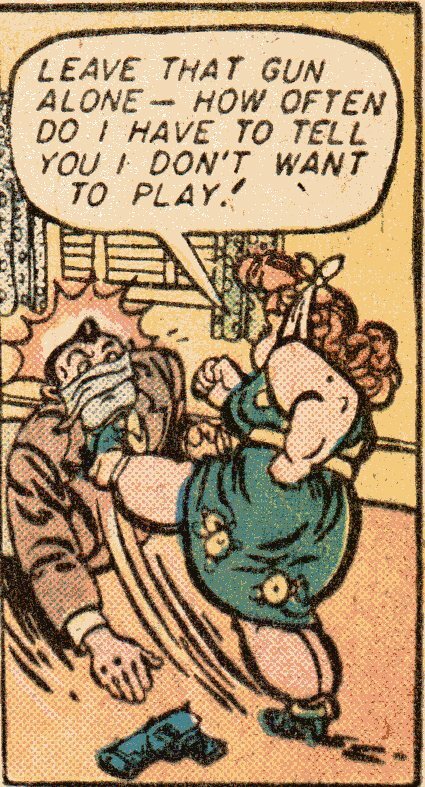 While Etta Candy (Lucy Davis) helped Diana adjusted to 1920’s fashion, caught German spy following friends, finding gas’ location, she could’ve at least knocked some spy out considering counterpart can fight having been setup earlier without pay-off. Artemis, supporting Bana (another group of Amazons) reduced to one-line bruiser/sparring partner (boxer, Ann Wolfe). Maru aka Doctor Poison (Elena Anaya) isn’t fooled by Trevor’s tactics. Unfortunately falls under disfigured-barricade. Donna Troy/Wonder Girl I could be compilcated history but the Sandsmarks specifically Cassie highly unlikely showing up in future sequels despite Diana’s museum curentor job. Diana’s training I caught Gadot’s stunt double’s face despite their camera swipes.